The immediate association most people have with the term ‘marsupial’ is that of fantastical, adorable, fluffy beasts in the far-away magical land of Oz, equipped with built-in fanny packs for storing their tiny, even more adorable, offspring. Bounding, big-eared kangaroos, sleepy koalas, and perhaps a hyperactive sugar glider or a waddling opossum might cross their minds. Not too far beyond this is where the train of thought pulls into its final stop, and suddenly they’re caught up in the romanticism of Australia itself; the sun-baked, tawny Outback scabland, didgeridoo droning in their mind’s ear, impossibly colorful fish flitting about the Great Barrier Reef, and perhaps Hugh Jackman or Nicole Kidman (whatever their fancy) driving cattle across the Northern Territory during The Dry. While this idealization is all well and good, there is actually a lot more to these pouched animals than what fits on the in-fold of a Qantas brochure. 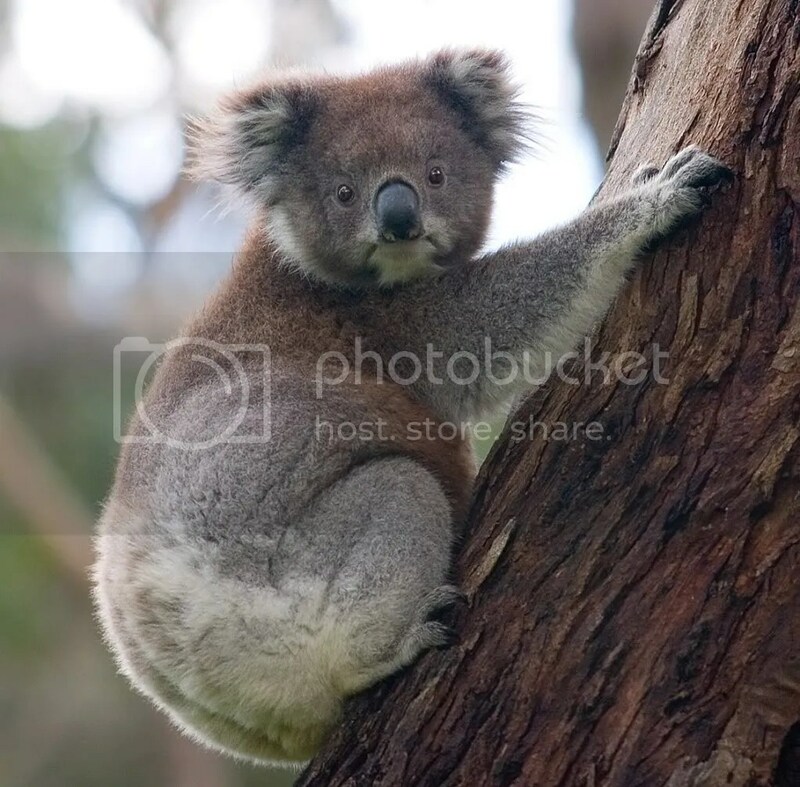 Marsupials are really bizarre by mammalian standards, and have a rich and relatively unrecognized evolutionary history that spans back 125 million years. This entry is one of two that will be devoted to these weird little creatures, focusing first on their unrealized illustrious past, and then on lesser known representatives of their clan in the present.